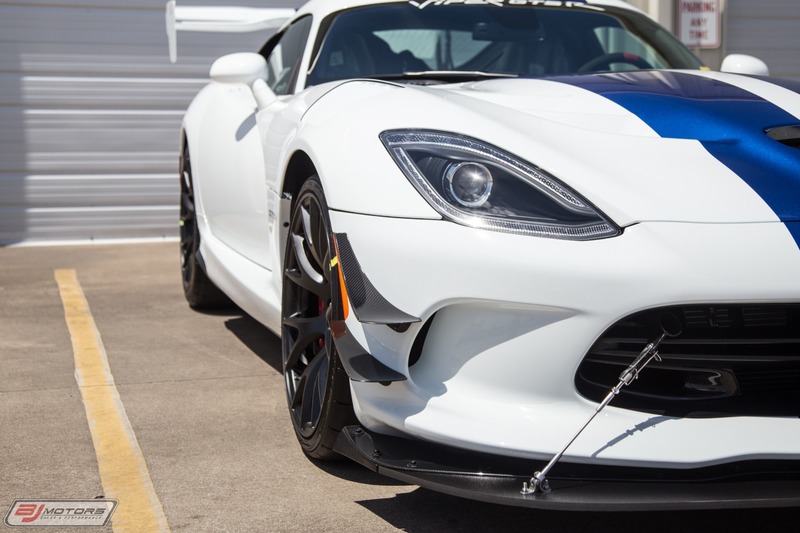 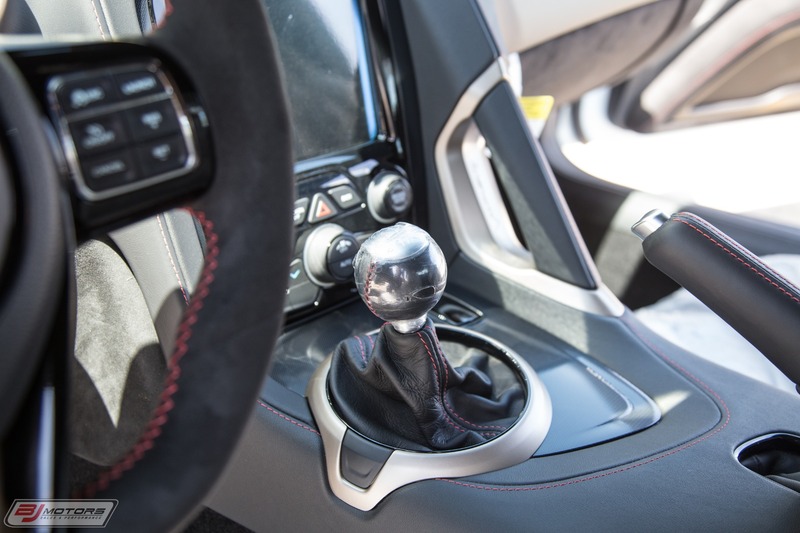 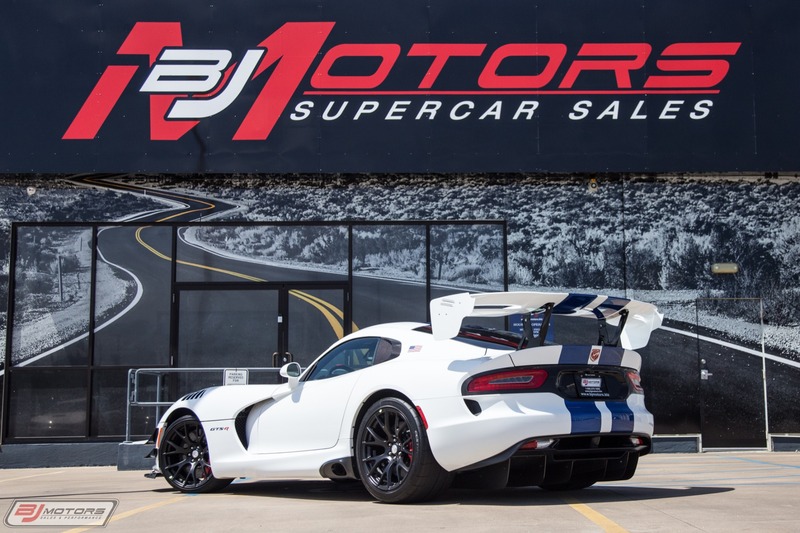 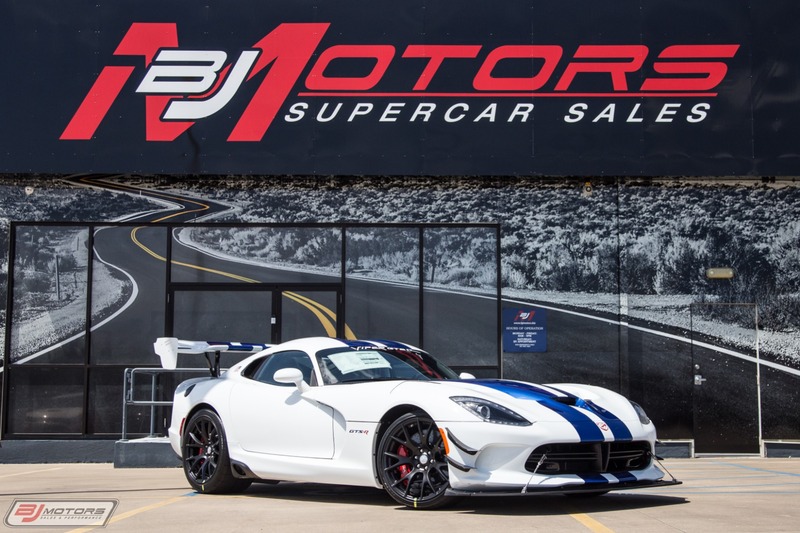 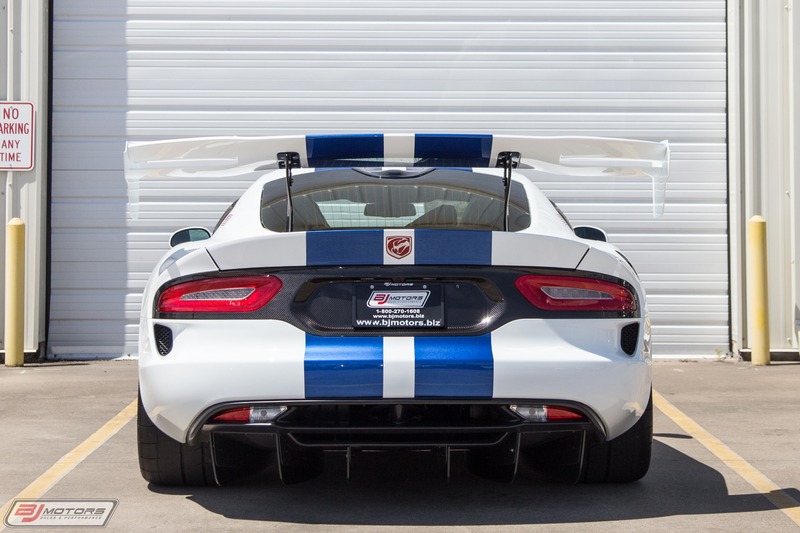 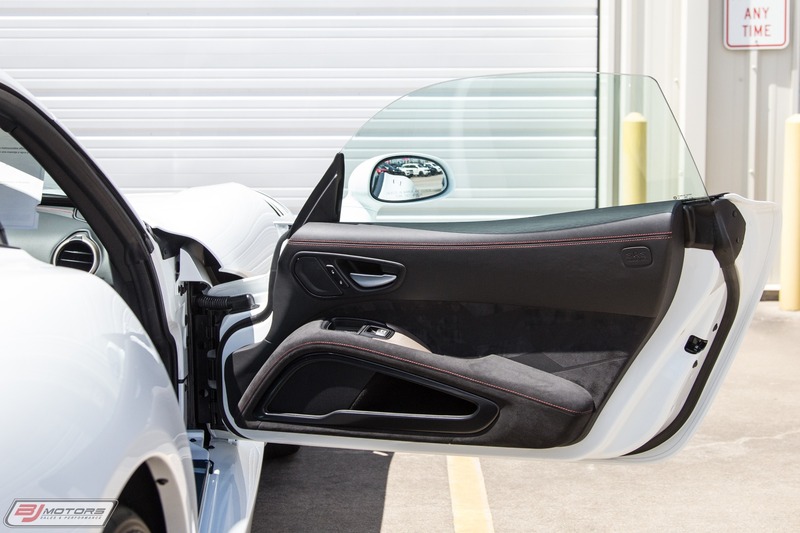 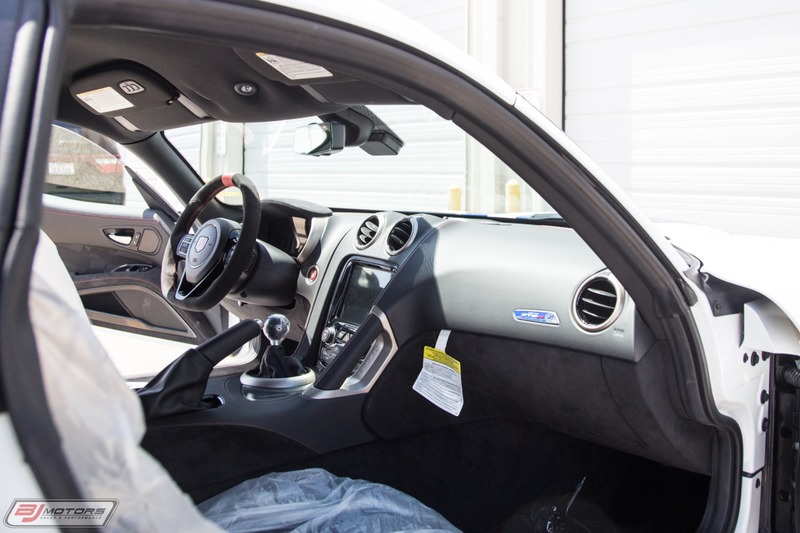 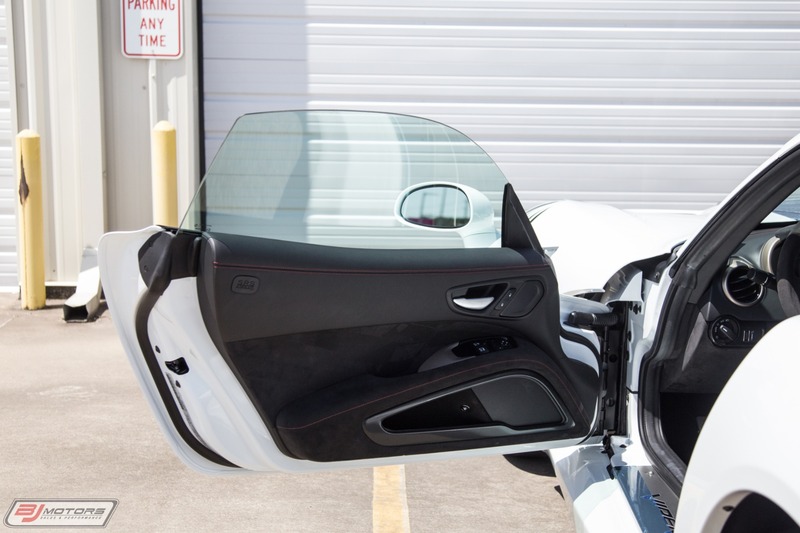 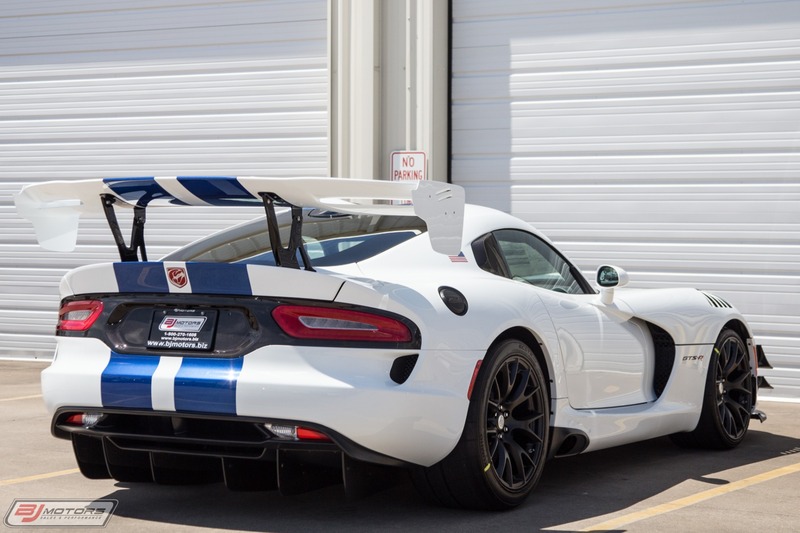 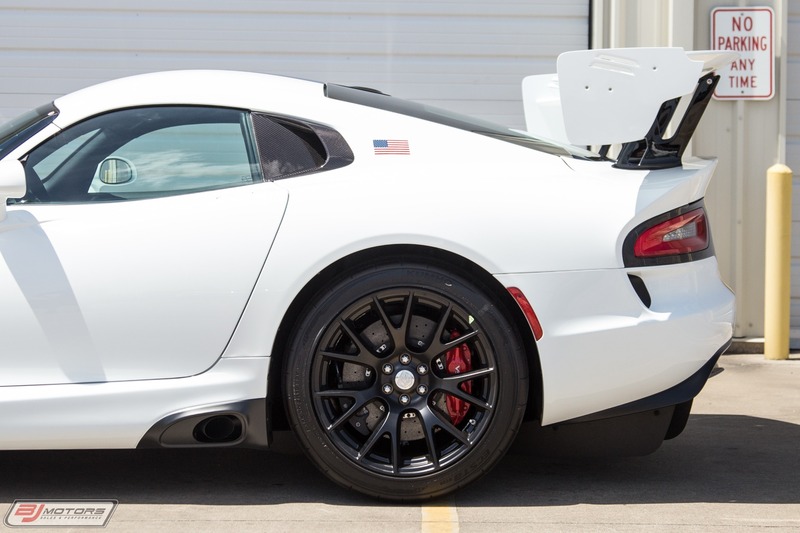 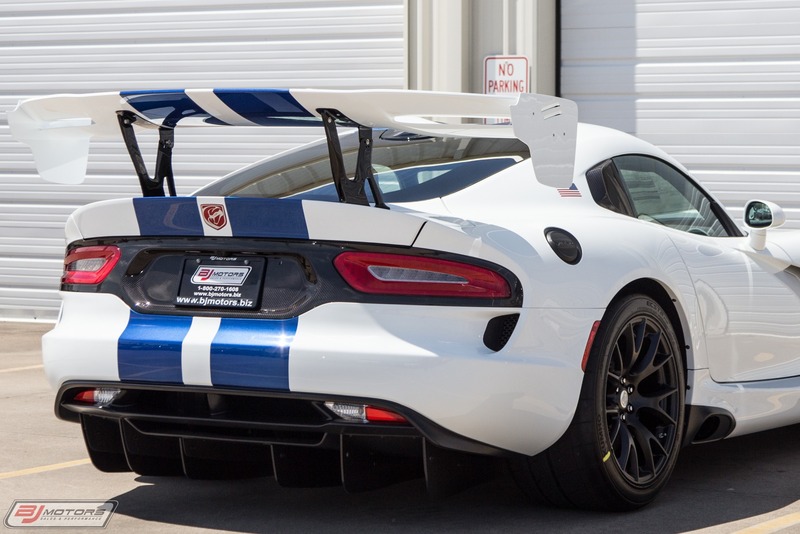 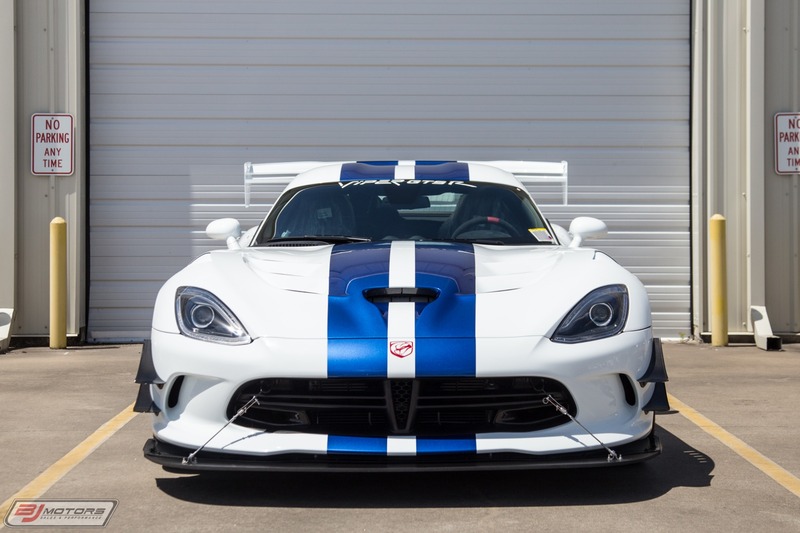 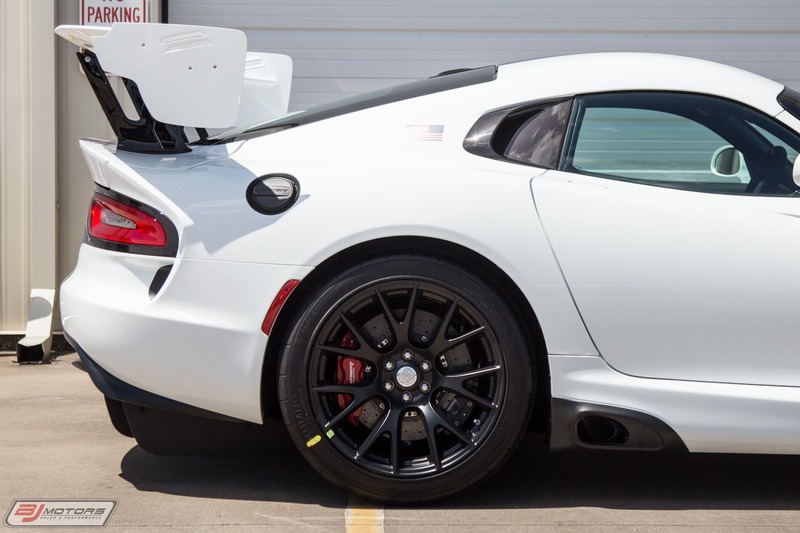 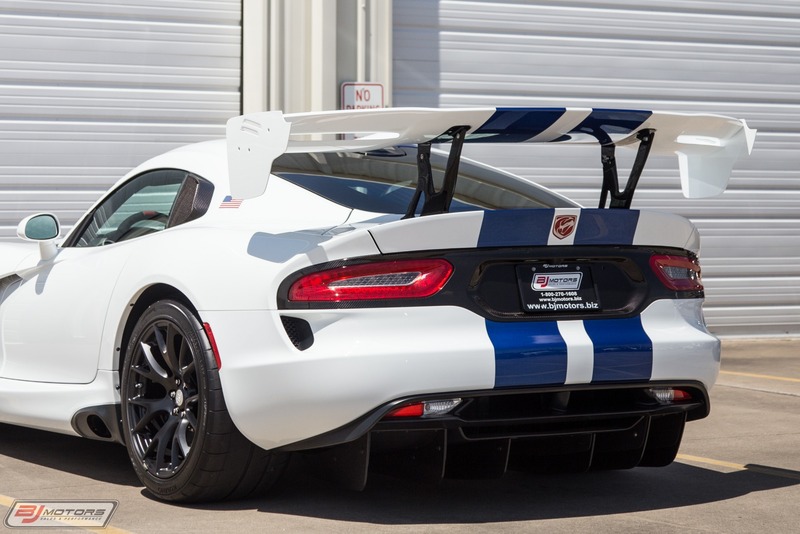 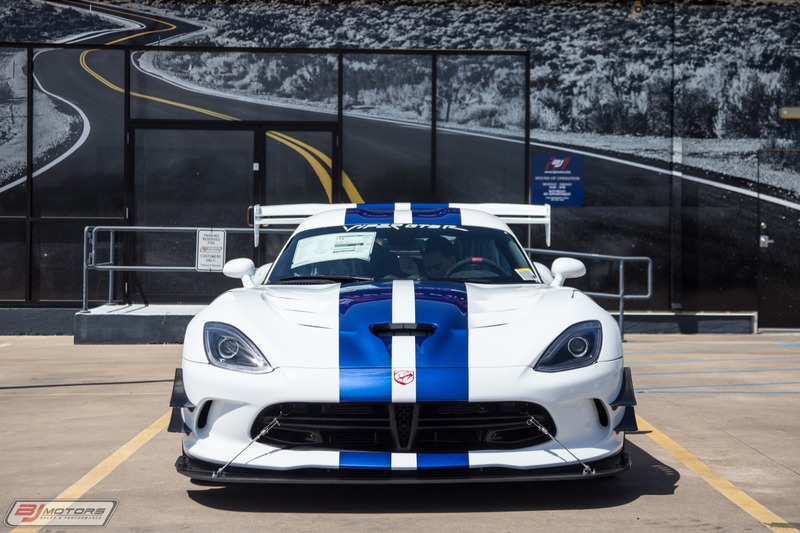 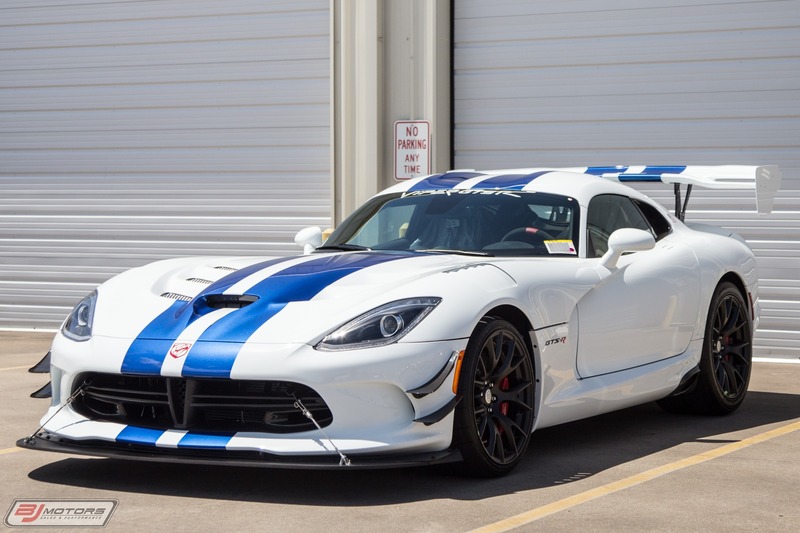 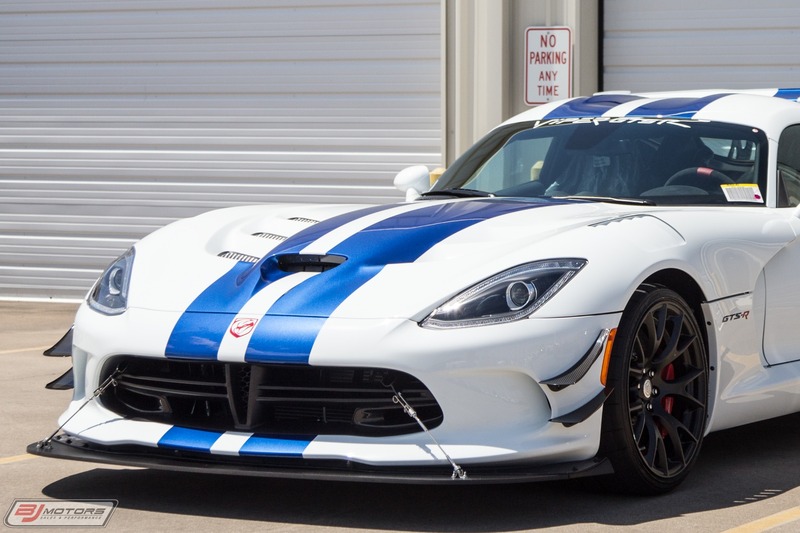 BJ Motors is proud to offer this 2017 Dodge Viper GTS-R. 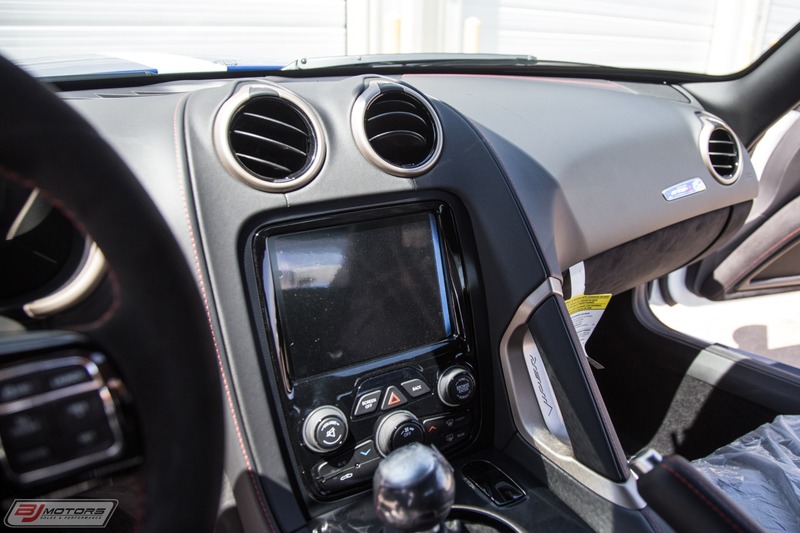 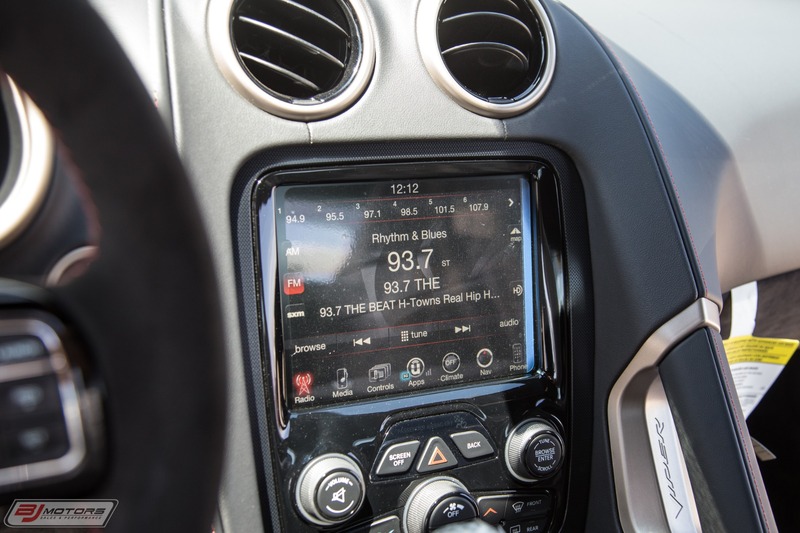 This car is available with only 252 miles logged from new and comes complete with all belongings! 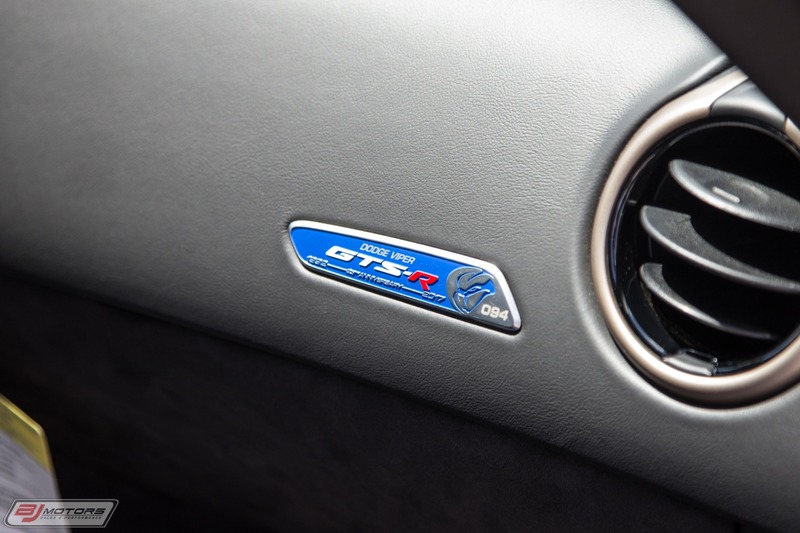 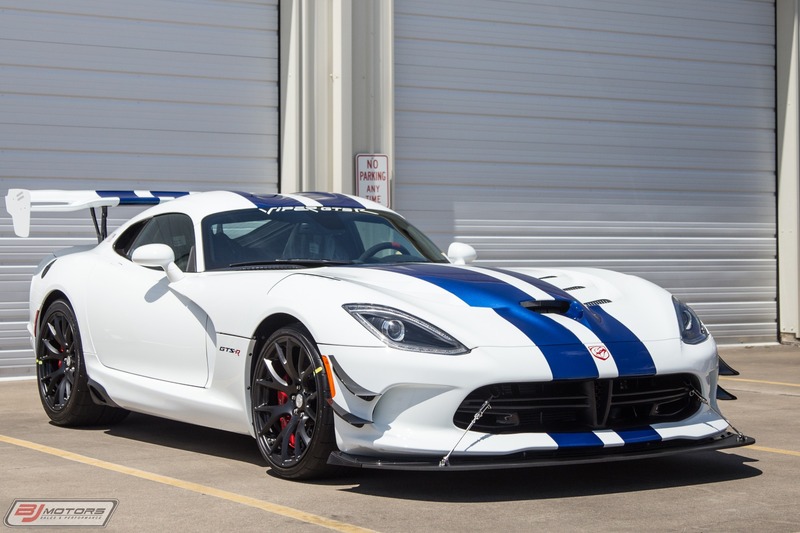 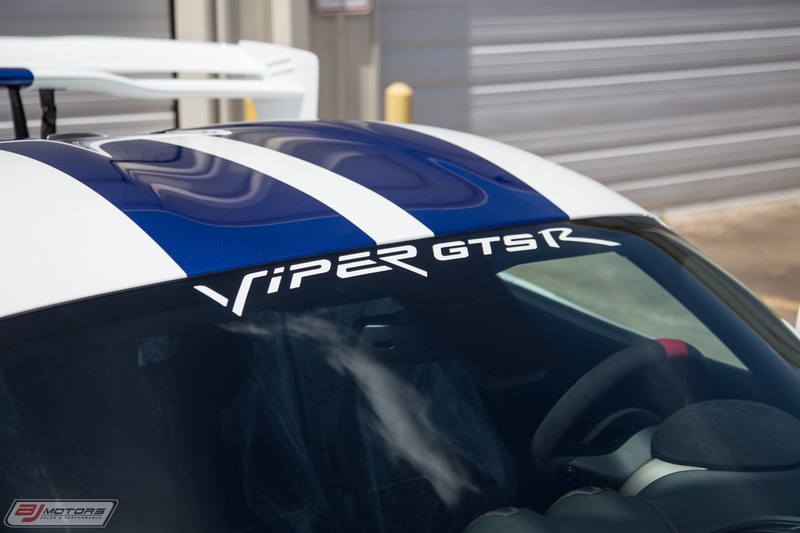 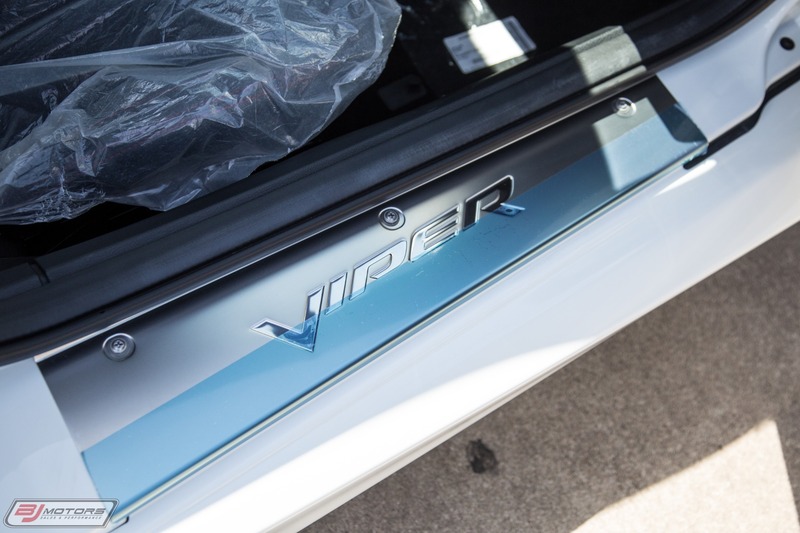 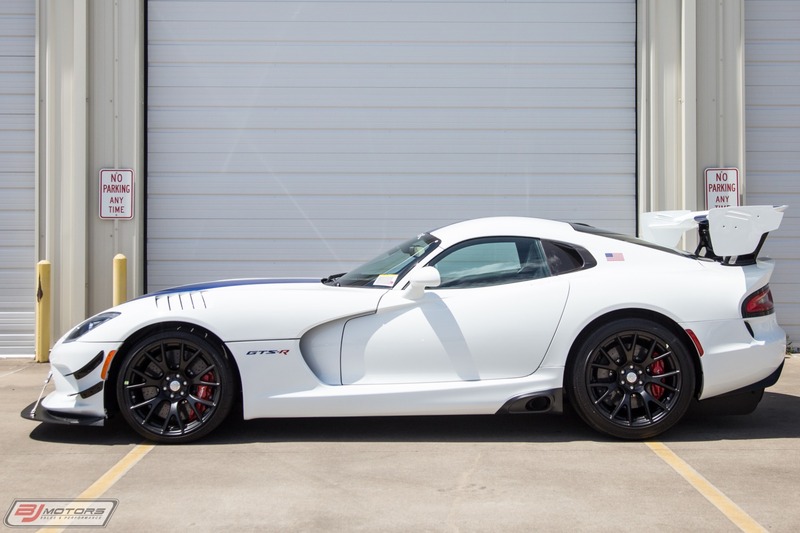 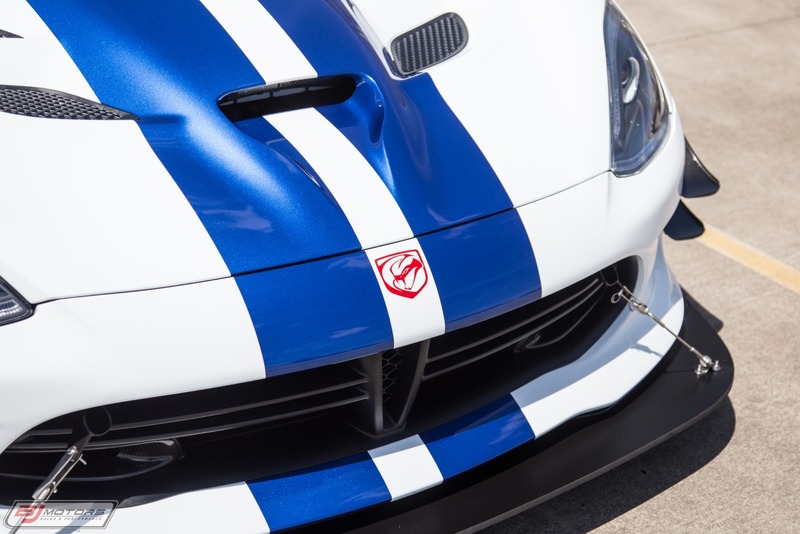 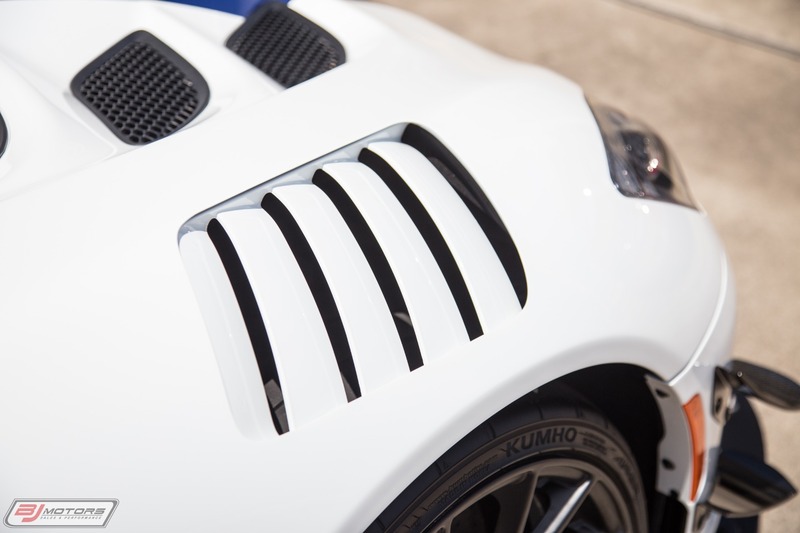 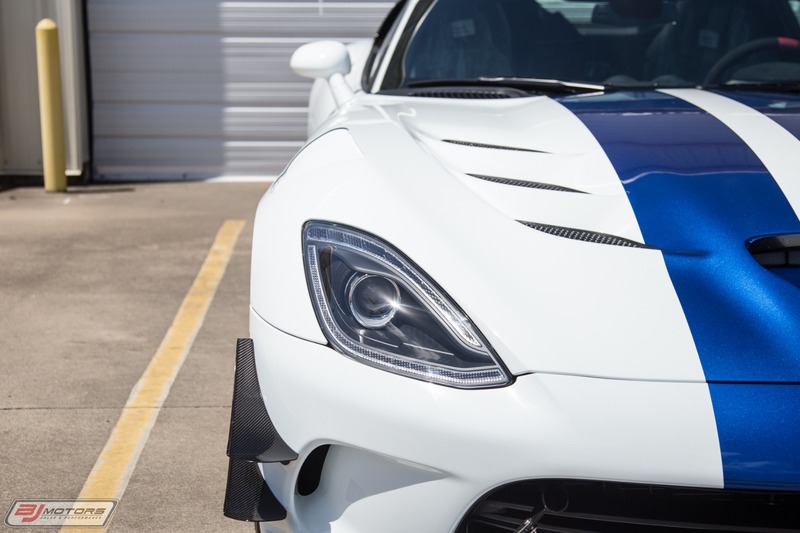 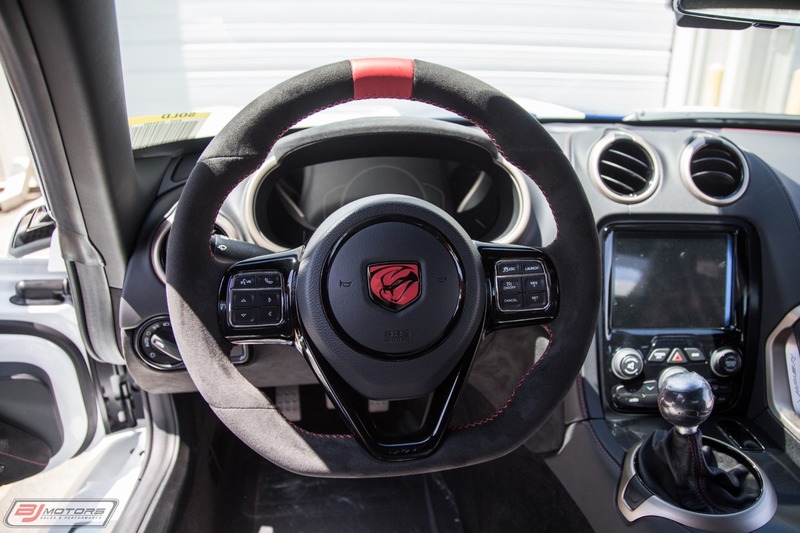 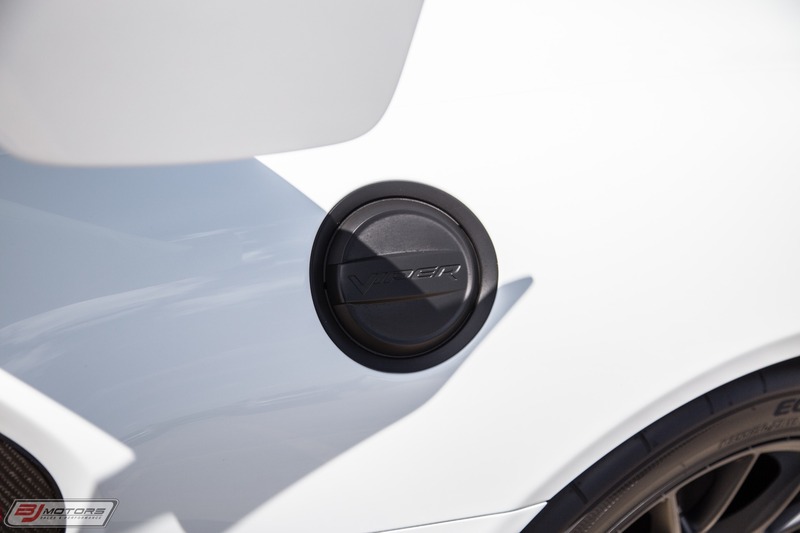 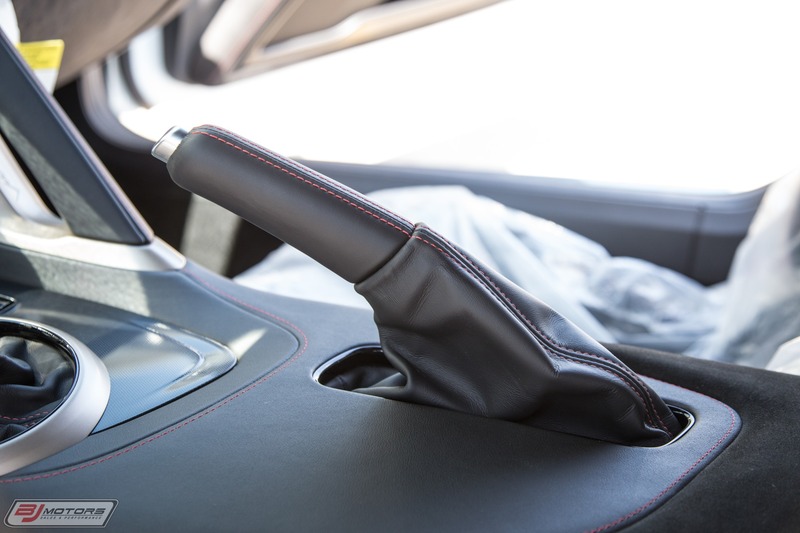 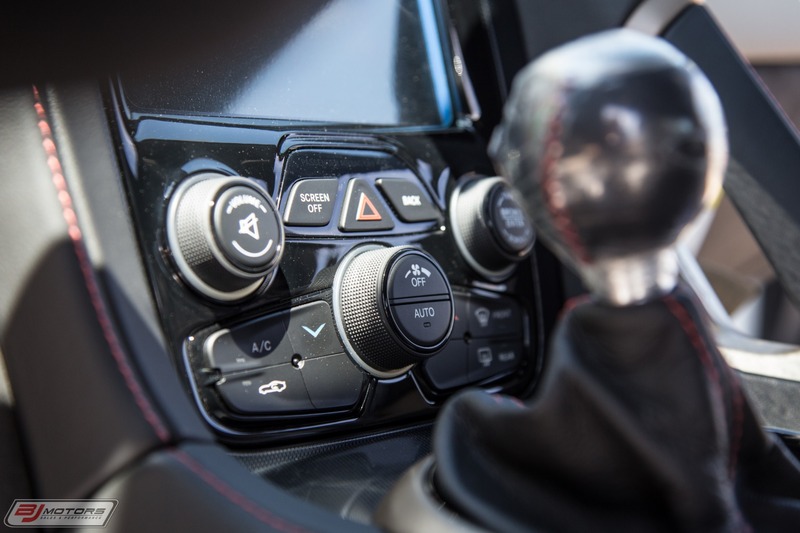 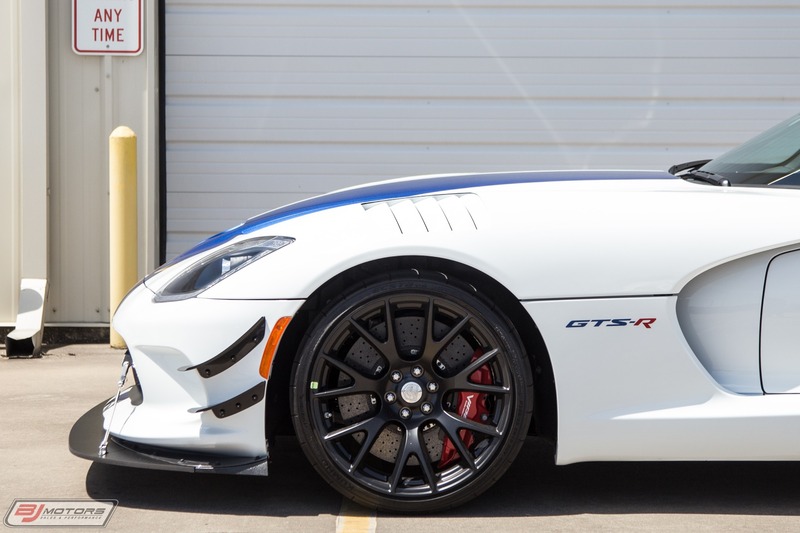 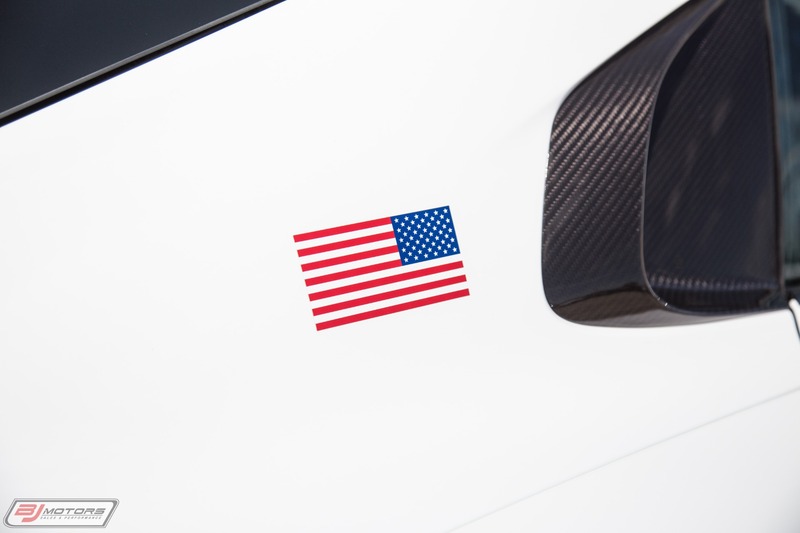 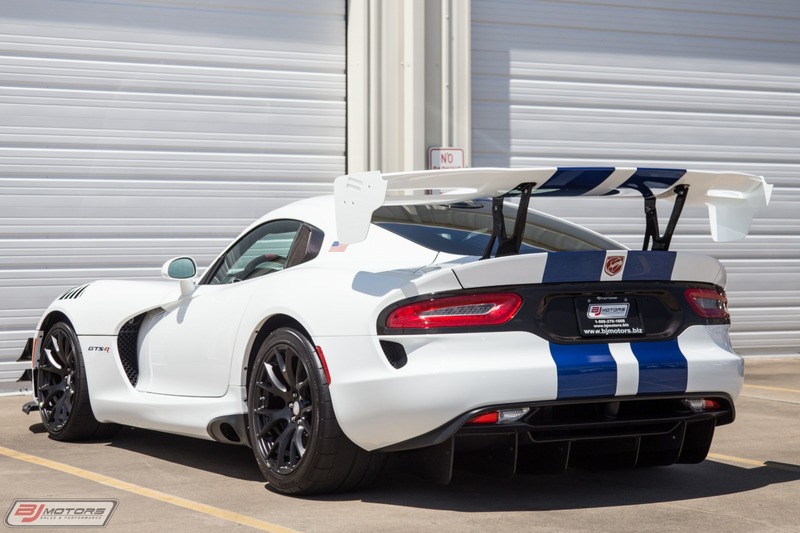 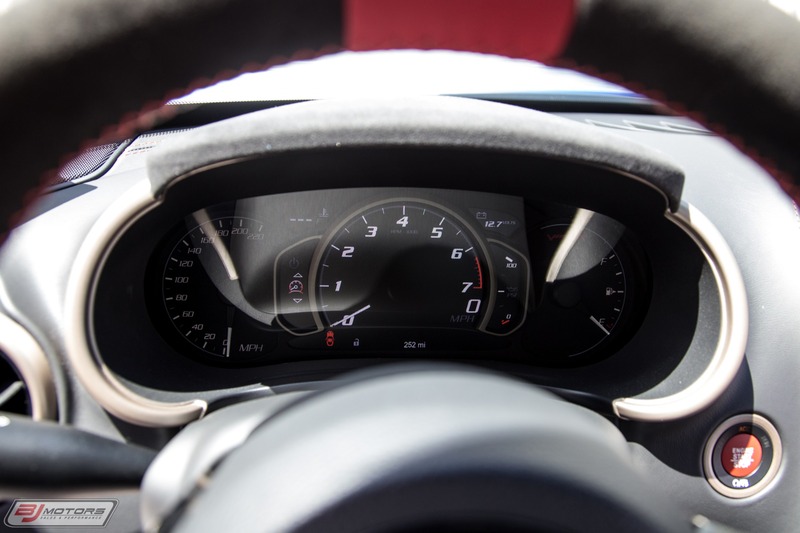 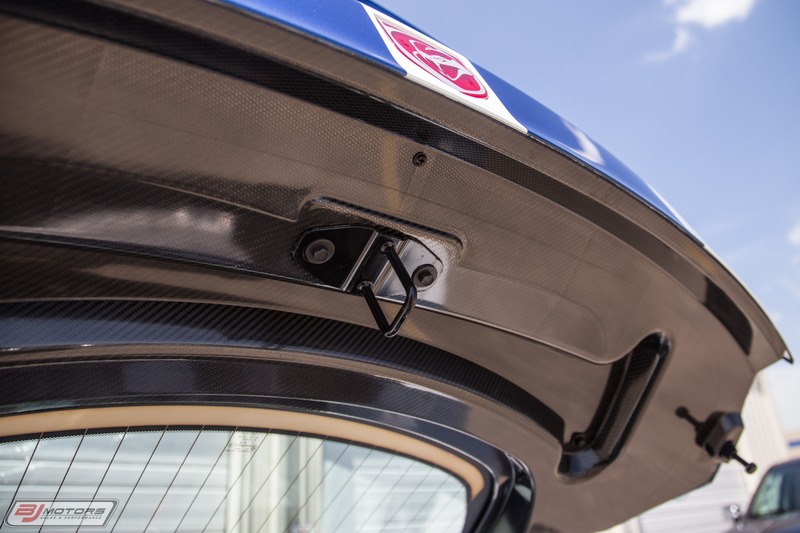 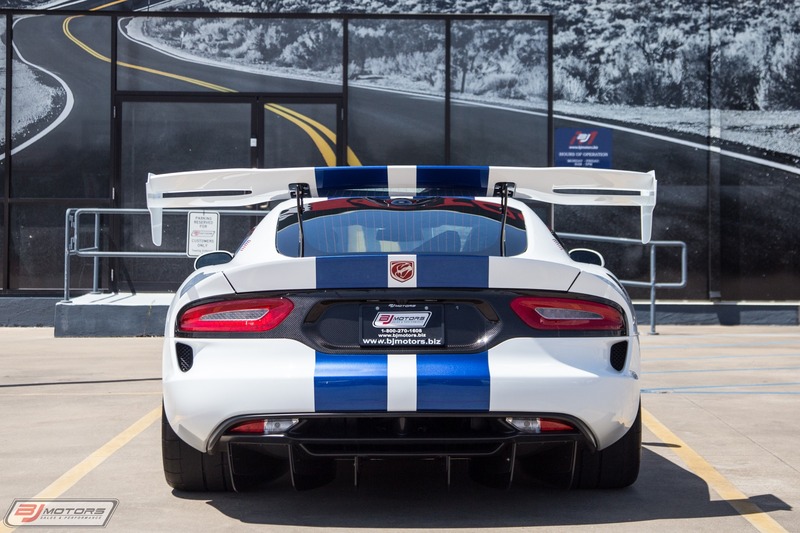 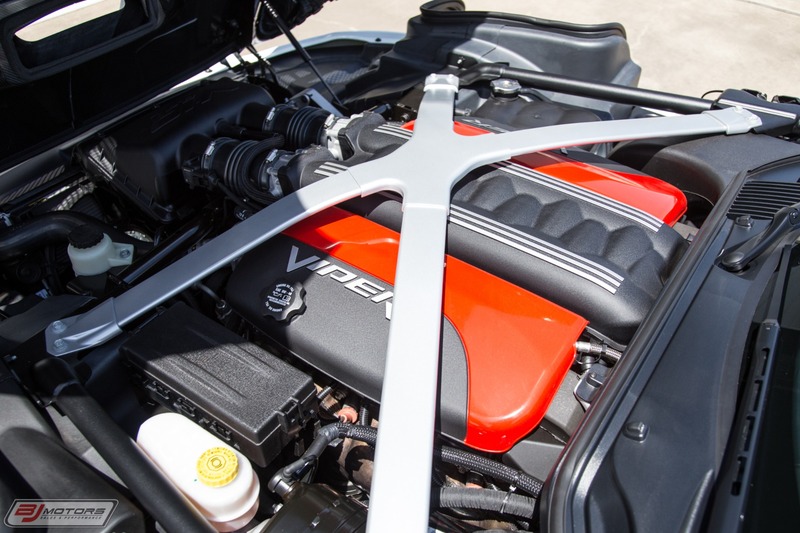 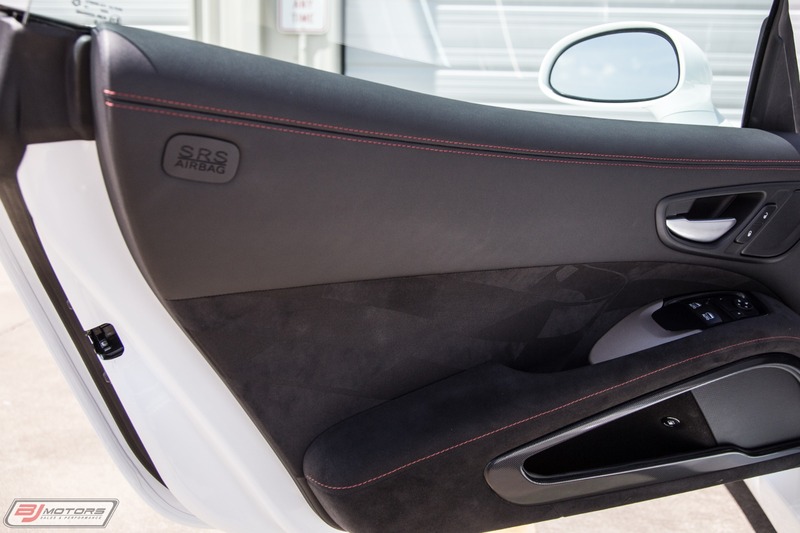 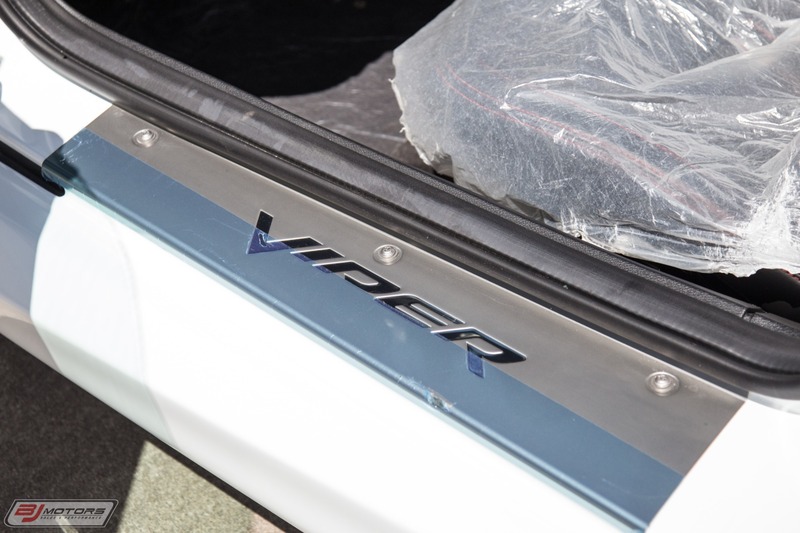 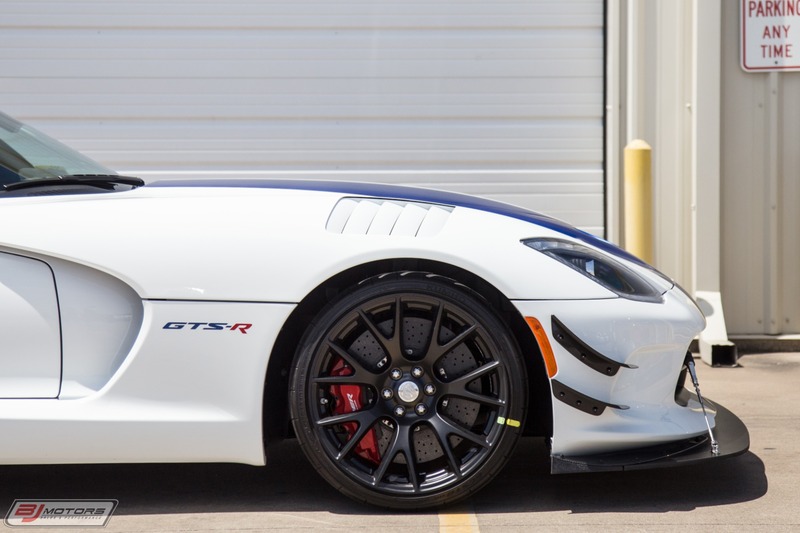 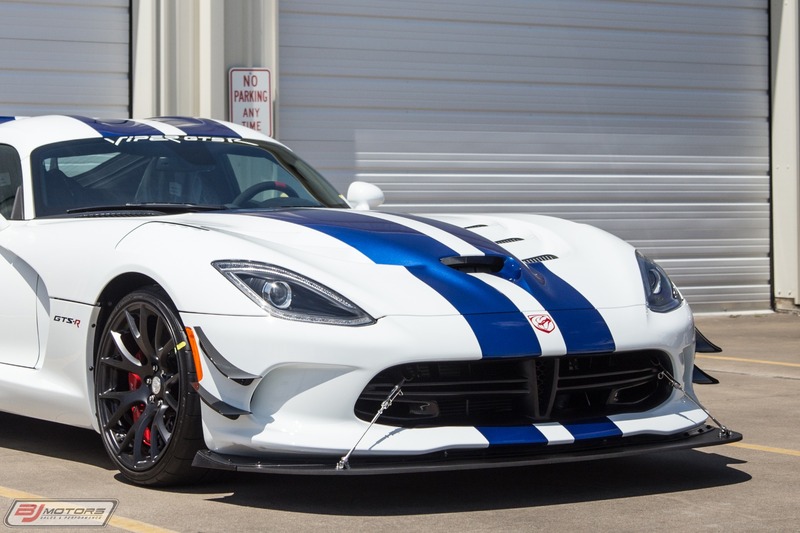 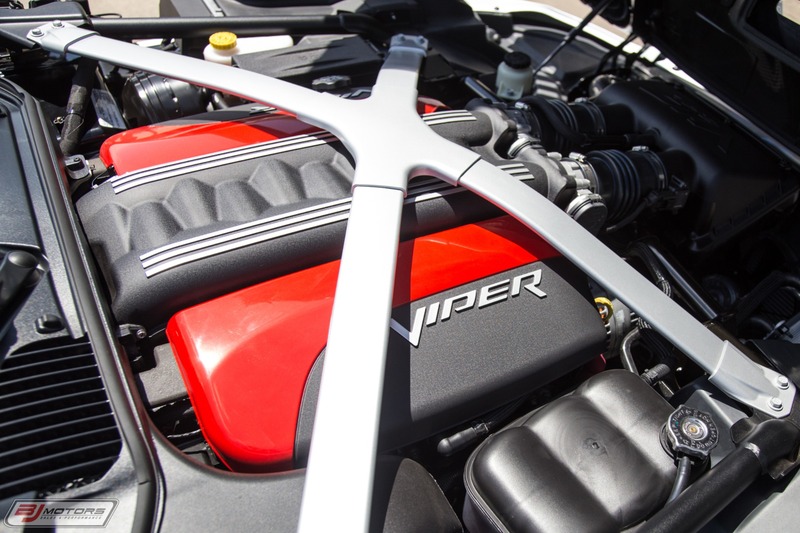 The GTS-R was the final Special Edition Viper produced; only 100 vehicles were allocated. 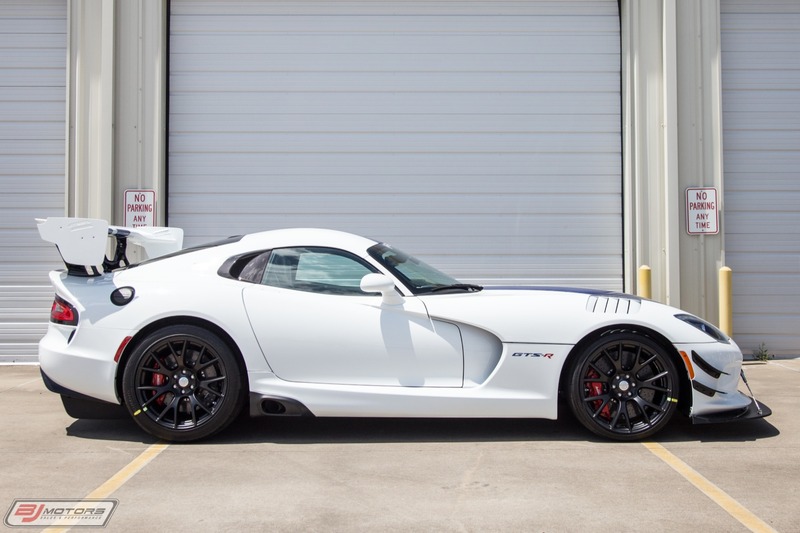 This is car #94 of the 100 vehicles produced and this is 1 of 2 GTS-R's we currently have in our inventory! 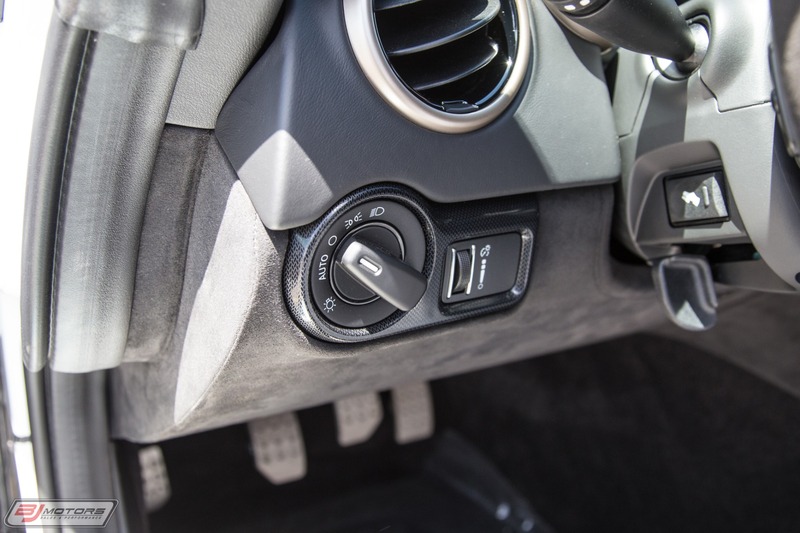 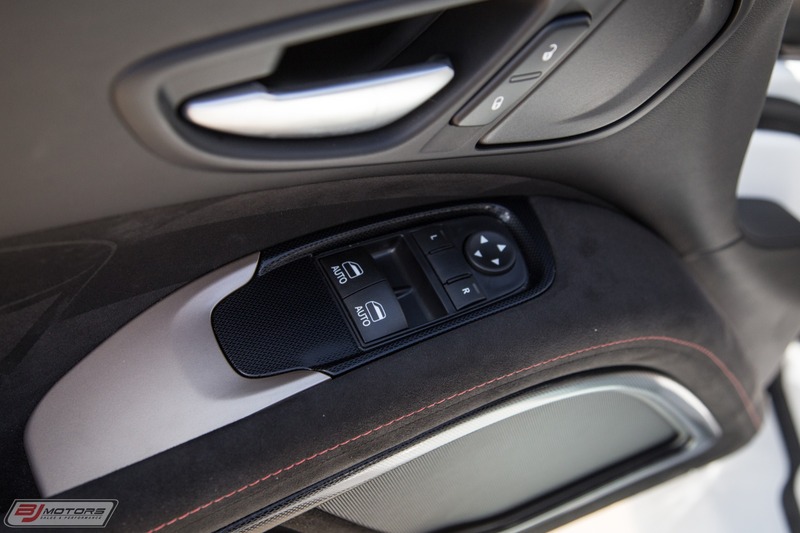 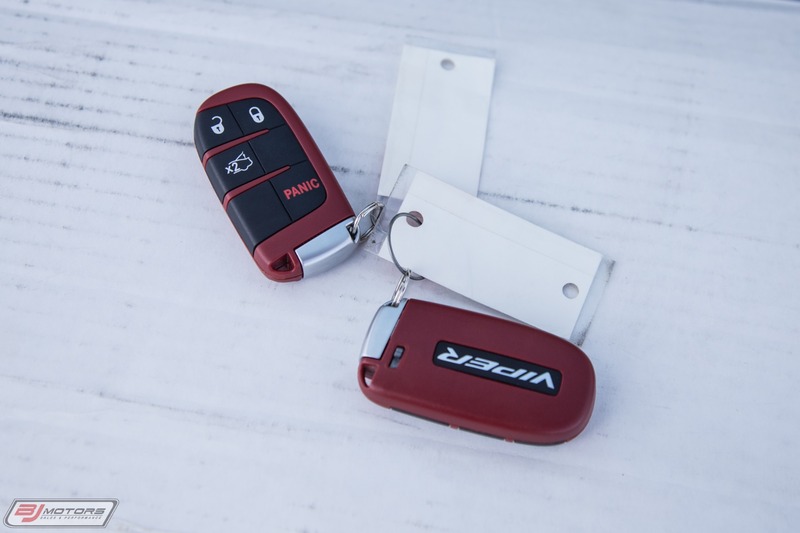 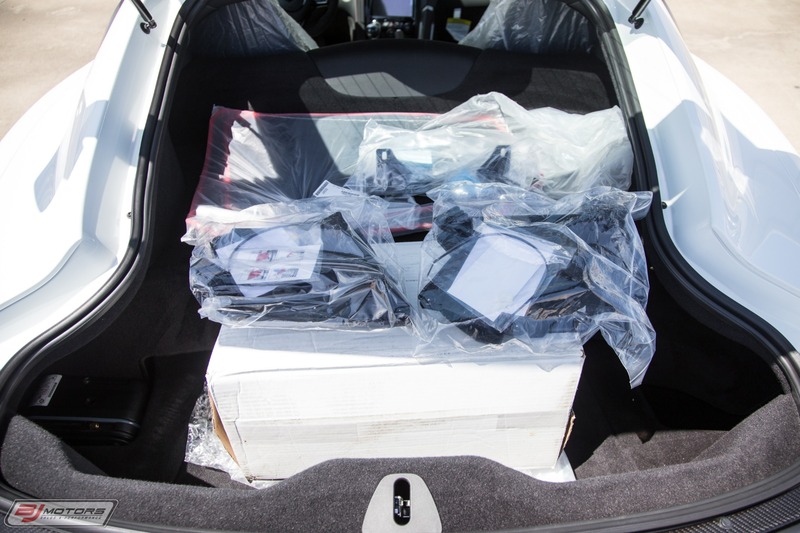 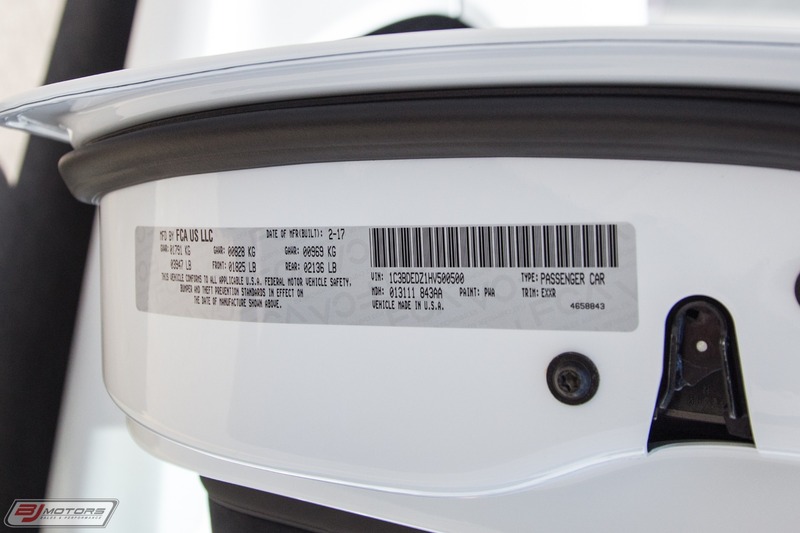 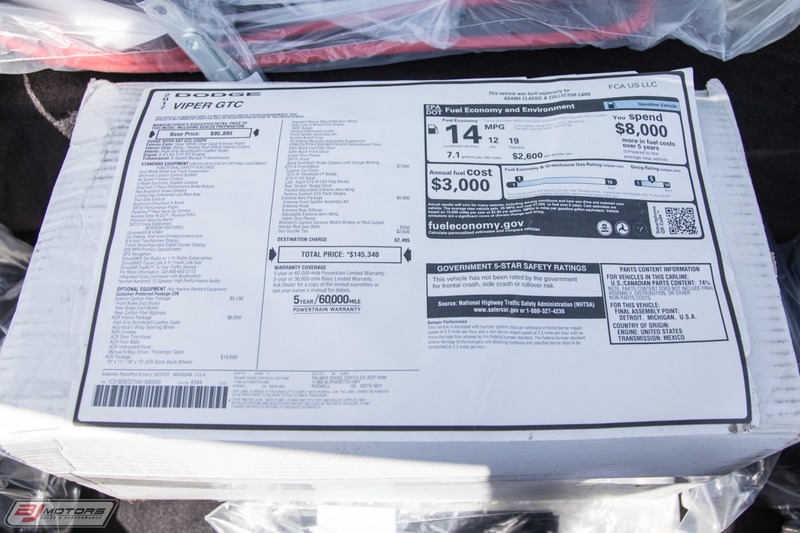 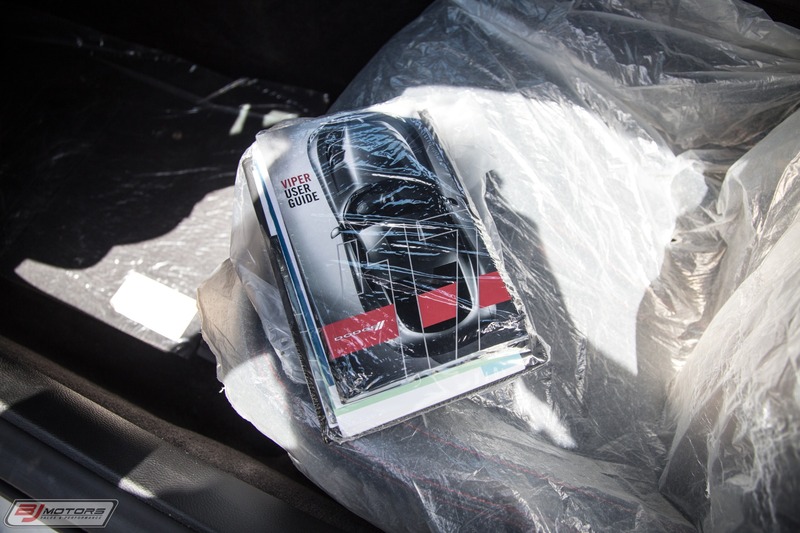 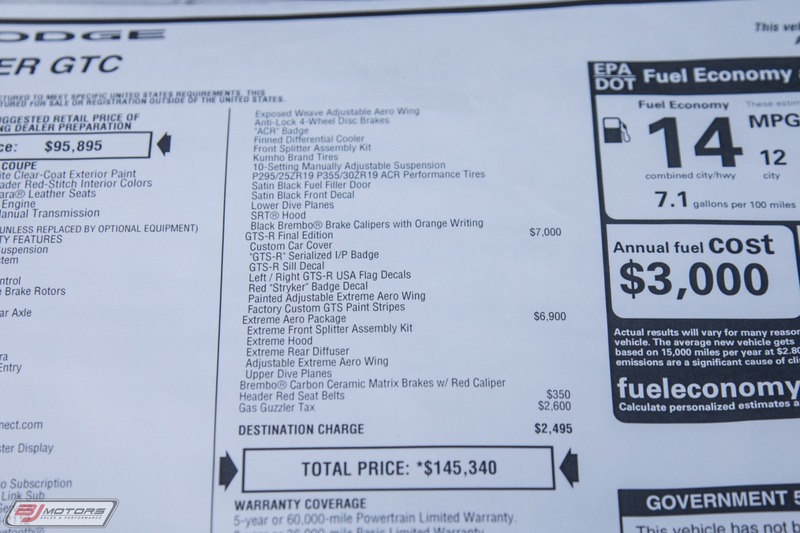 The car comes with the owner's manual, both keys, window sticker. 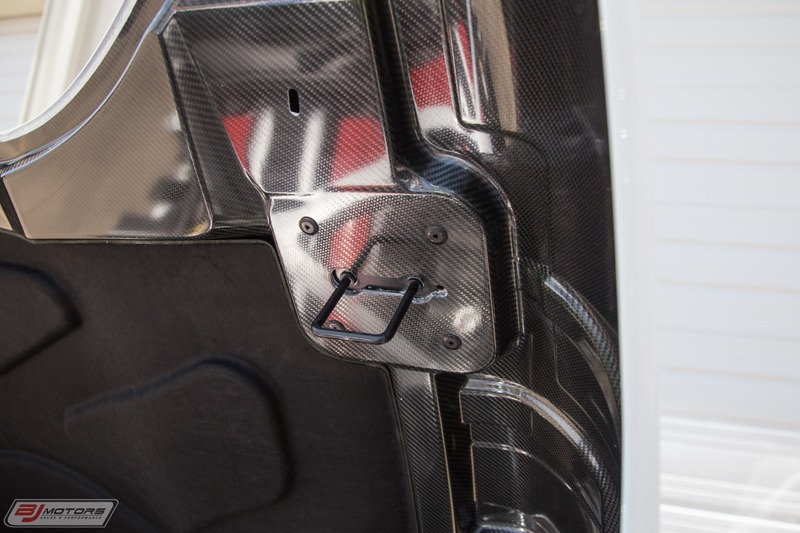 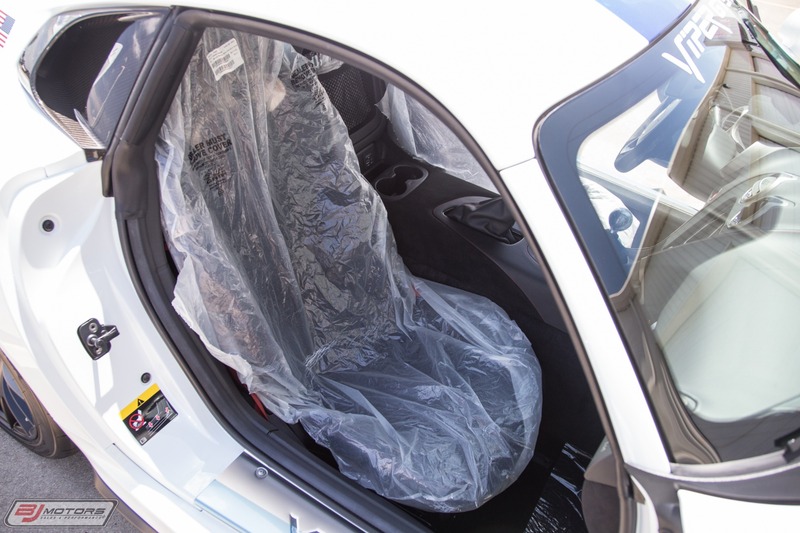 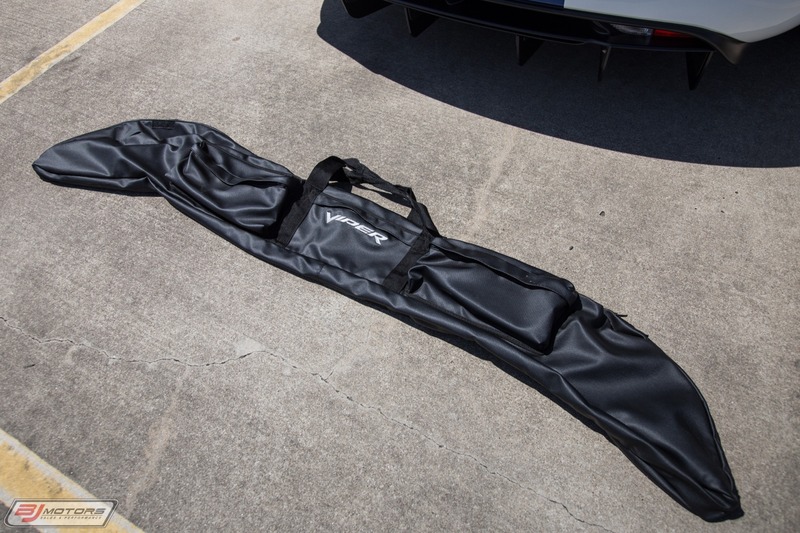 original plastic from the seats, splitter and bag, diffuser blades, and spanard wrench. 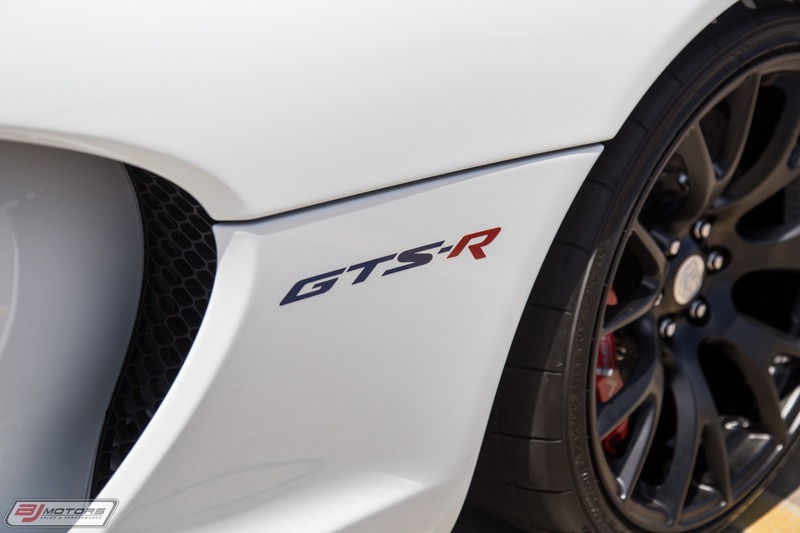 If you are looking for a super clean, low mileage GTS-R, then look no further for this amazing example!